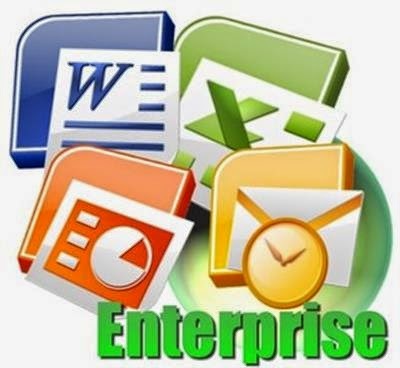 Office Tab Enterprise is software or tools that work for Microsoft Office keeps tabs on you. So, with this software Microsoft Office you will appear as its tab on the browser. 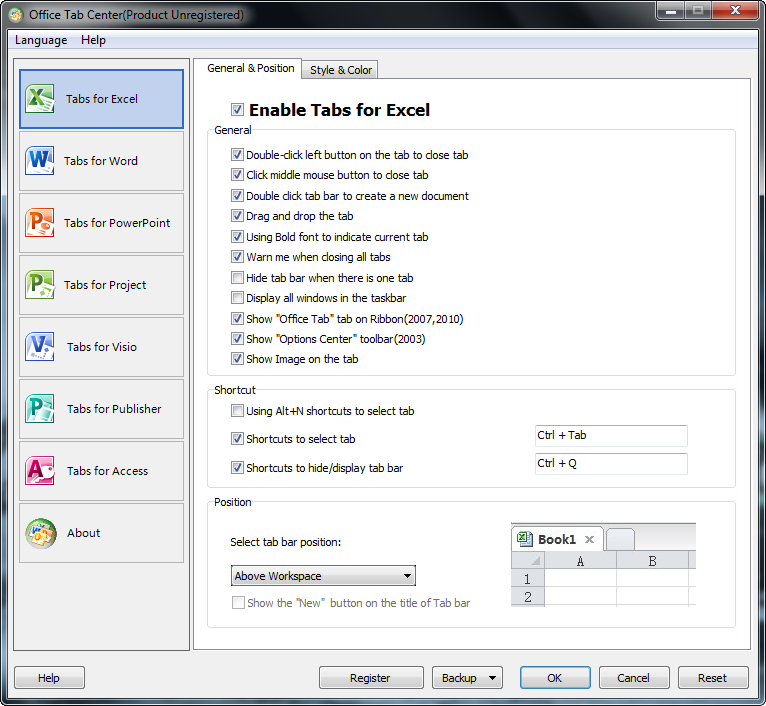 Office Tab Enterprise 9.70 is working fine on Microsoft Office 2007, 2010, and 2013.